The $210 bln conglomerate is hacking its energy arm into three after doing the same with another division in 2010. Cost savings would be worth only some $300 mln. 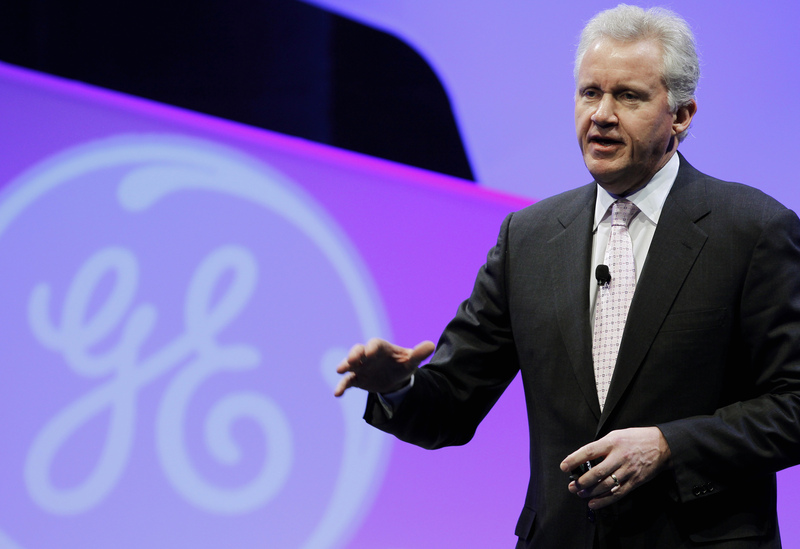 Maybe CEO Jeff Immelt, who has presided over a halving of GE’s share value, will warm to a breakup on a bigger scale. General Electric said on July 20 it would break up its energy business into three parts: GE Power and Water, GE Oil and Gas and GE Energy Management. GE Chief Executive Jeff Immelt said the restructuring, once completed, would cut annual expenses by $200 million to $300 million a year. The announcement coincided with GE reporting second-quarter profit of 38 cents a share, beating the consensus estimates of analysts. GE also said there was no change to its outlook, despite the deteriorating conditions in the global economy.